With two locations in New York’s Hudson Valley, Buns Burgers is pushing the farm-to-table movement into quick-service dining. 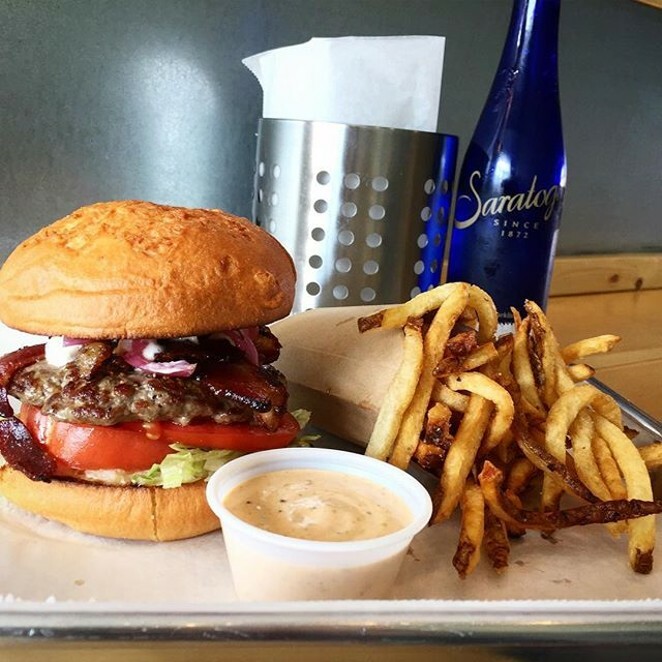 Our philosophy is to prove that you can have a burger & fries while still maintaining a healthy lifestyle. Local farmers, like the Kilcoyne family, help us in our mission to receive the freshest ingredients possible. We're committed to providing a delicious grassfed beef burger, hand-cut fries and locally-sourced milk and ice cream from Boice’s Dairy and Adirondack Creamery for our milkshakes.